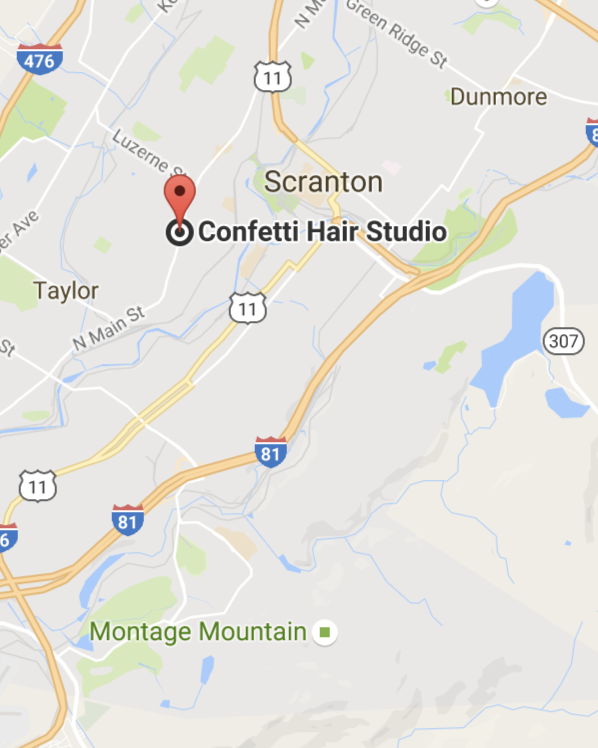 At Confetti Hair Studio and Wellness Spa our palette is filled with nourishing facial treatments and enhancements that add health, beauty, youth and color to the most expressive part of your body. Best results are acquired with continuous treatments of 6 or more. Acne-Calming Facial: This mild, non-abrasive facial uses amica extract and aloe offering anti-microbial and anti-inflammatory benefits for complexions that cannot take normal cleansing. Using botanicals and humectants that calm and sooth, this facial is ideal for highly sensitive, post-microdemabrasion and post-surgical skin. Anti-Aging Facial: This facial was formulated for dull, damaged skin. Aged, problematic or dry skin can be alienating factors and can easily affect a person’s self esteem. This glycolic facial takes away damaged layers of the skin caused by age, sun damage and acne, and also rescues large pores and fine wrinkles, evens out skin pigmentations, tightens skin elasticity and fights acne causing bacteria. Deep Purifying Facial: This facial specifically addresses the needs of acne and problematic skin. The introduction of anti-microbial and alpha hydroxy acids and enzymes to the skin makes this facial ideal for calming, healing and connection. Specific botanical extracts known for the soothing and healing properties and vitamins provide additional benefits. Hydrating Orange Blossom Facial: This facial uses a mild cleanser to wash away impurities while providing the necessary nutrients to maintain soft beautiful skin. Natural orange aromatics and mild surfactants make this PH-balanced formula great for all skin types. This facial also uses vitamin c cream and face firming complex with DMAE to hydrate skin and help tighten and diminish the appearance of fine lines. It is as important to properly care for your eyes and throat as you do all the other areas of your face because the skin ages faster. This facial covers it all and leaves your skin smooth and supple. Vitamin C Facial: This facial assists in skin rejuvenation and guards against environmental elements. The vitamin C crème used hydrates and contains anti-oxidants to protect your skin from free radicals. Vitamin C crème is a gentle, non-irritating aloe Vera based formula that features grape seed extract (proven to be one of the strongest antioxidants). This facial helps to truly improve your skin. Vitamin C is also proven to be a necessary constituent for collagen synthesis.